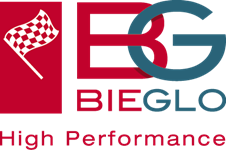 BIEGLO High Performance Polymers expands their range of products with Polyimidefibres. Even though BIEGLO specializes in Polyetheretherketone (PEEK), Polyimide (PI) also contributes a significant part to the business. In fact, BIEGLO already distributes officially Meldin®7000 semi-finished and finished parts of Saint-Gobain® from the U.S. But BIEGLO also offers raw material in form of PI-powder. With PI-fibres BIEGLO adds another innovative product to their portfolio and expands their PI-range at the same time. I resists at temperatures up to 260°C. 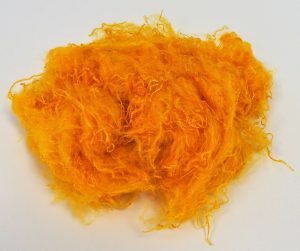 PI-fibres are used for fire resistant clothing how firefighters wear them. In addition they find application in filters that have to resist high temperatures, such as used in coal fired plants or cement factories.